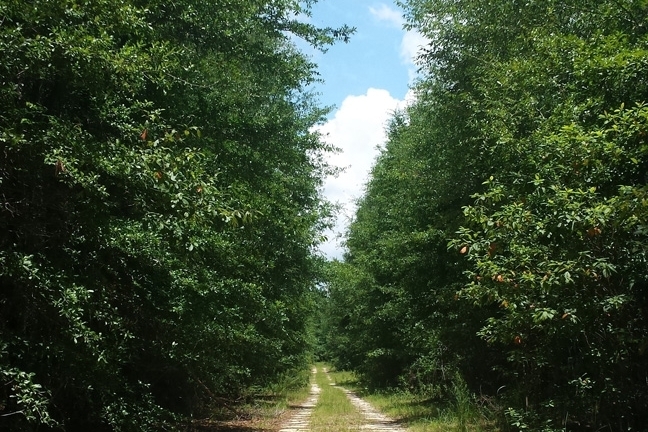 Domingos Decatur Timber Land is 410 acres of multiple-use timber land for sale that is an absolute must-see property. Lying just outside of the quaint south Georgia town of Bainbridge, the tract has an abundance of recreational opportunities and the timber is transitioning into quality sawtimber. The property is dominated by Loblolly pine plantations with easy access throughout, and sits just a stone's throw from the Flint River. 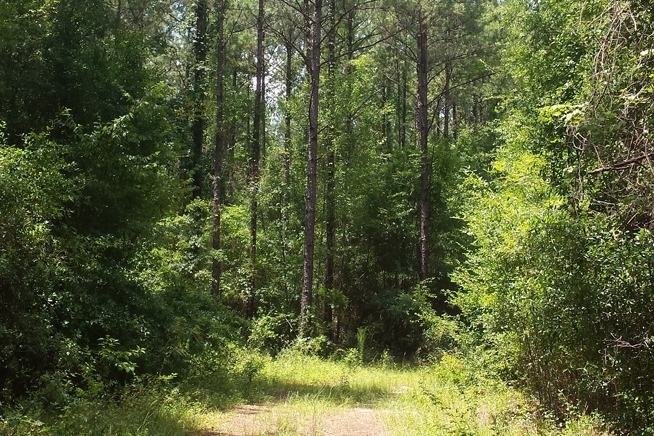 Whether you are looking for a timber investment, a recreational woodland or a quiet getaway, you must check out the Domingos Decatur Timber Land. Domingos Decatur Timber Land sits just north of the city of Bainbridge in southwest Georgia. 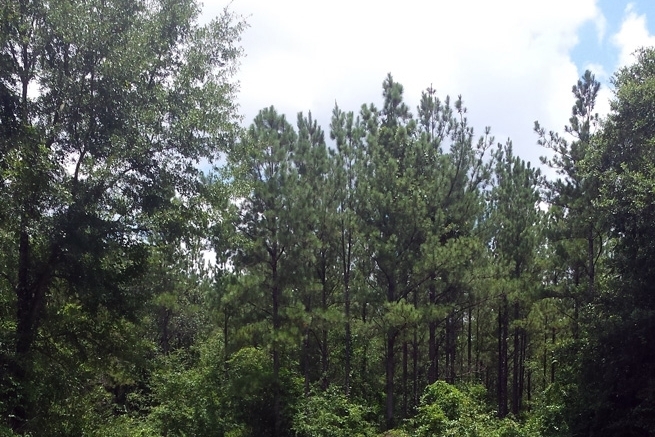 This tract sits in close proximity to the Flint River, Spring Creek and Lake Seminole. This is a unique location that offers the chance to enjoy the renowned fishing and boating opportunities of this water system, right along with all the hunting amenities of the 410 acres. This property enjoys a full mile of road frontage along Pond Town Road. This is a county-maintained paved road. There is additional road frontage from the north along Whites Mill Road. This road is a dirt road, but it is maintained by Decatur County. Laying in the upper coastal plains near the Georgia-Florida border this property is mostly flat, making it very easy to walk and enjoy. With planted pine plantations making up the majority of the landscape, recreational options abound. There is a railroad track crossing the property on a diagonal but running nearly north-south. 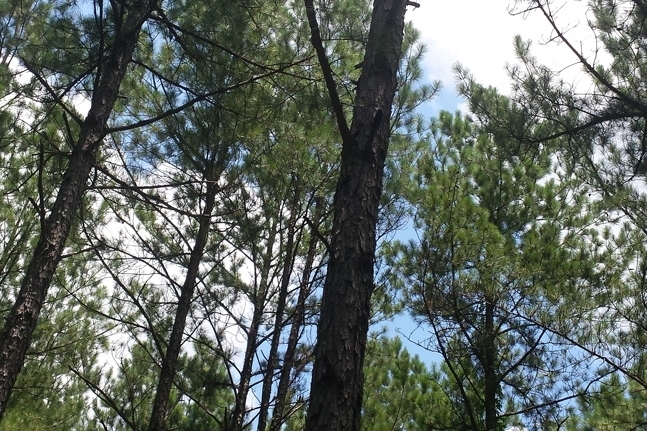 Domingos Decatur Timber Land consists largely of pine plantations from three age classes. The youngest plantation has been thinned once, and is developing well toward a future stand of sawtimber-quality trees. There is an older age class that is ready for a second thinning to bolster the health of the stand and allow the biggest and best trees to continue developing into sawtimber. This plantation is a potential income producer at this time. The oldest timber on the property is predominately sawtimber trees and is in good shape.